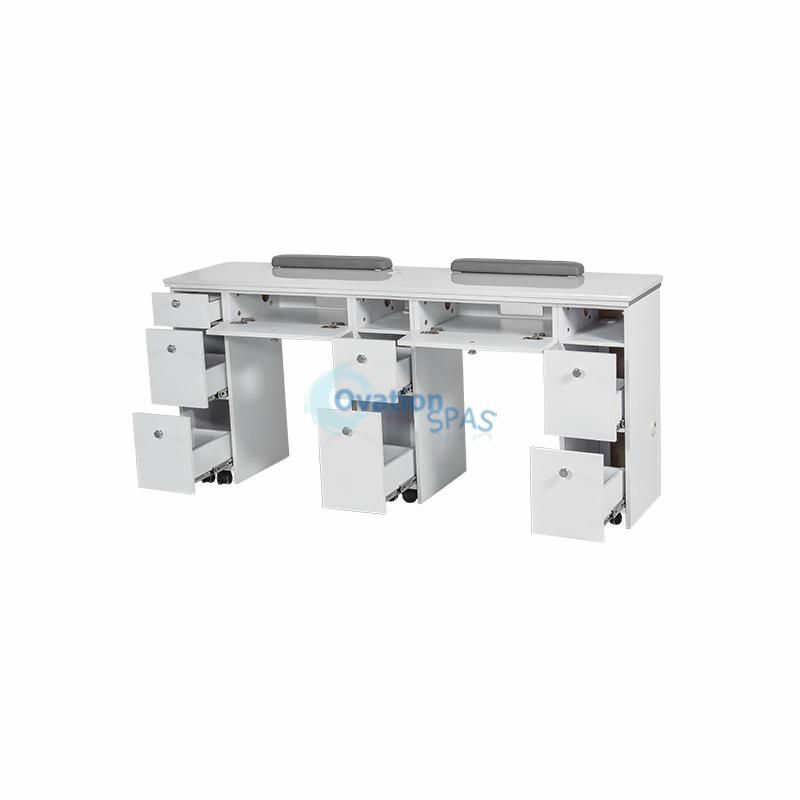 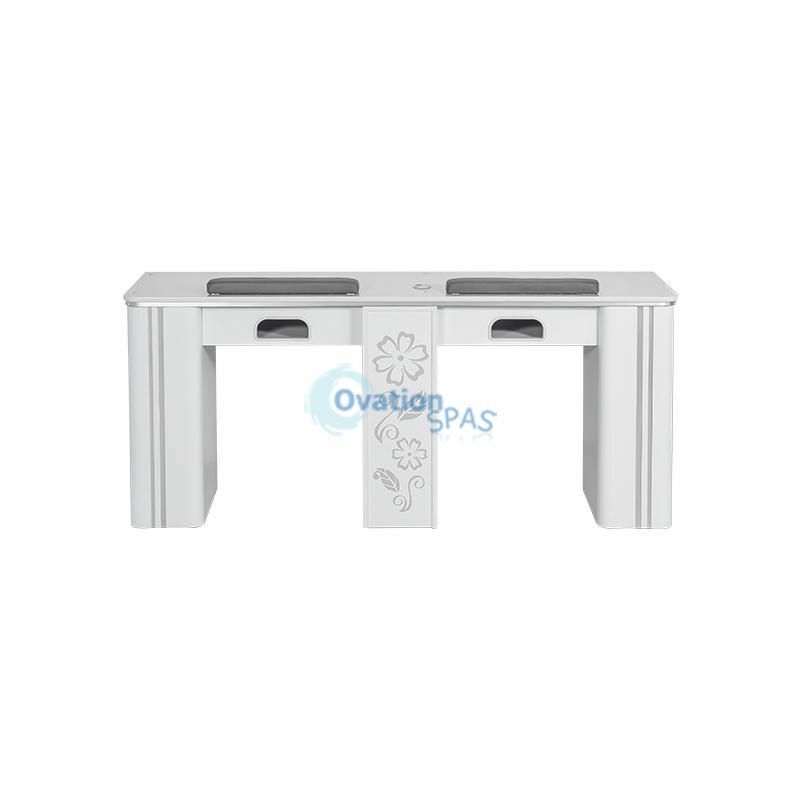 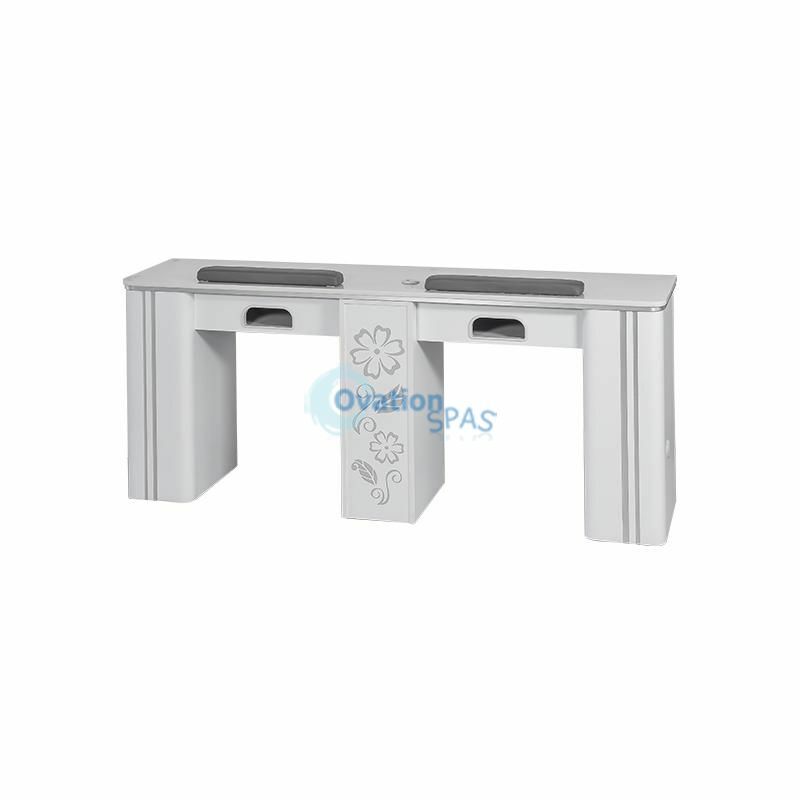 Manicure Double Table 69 1/4"
Home/Furniture/Manicure Tables/Single Manicure Tables/V Manicure Double Table 69 1/4"
V Manicure Double Table 69 1/4"
The Double Nail Table with New V White Collection - The Double manicure station is elegant designed with class and practicality. 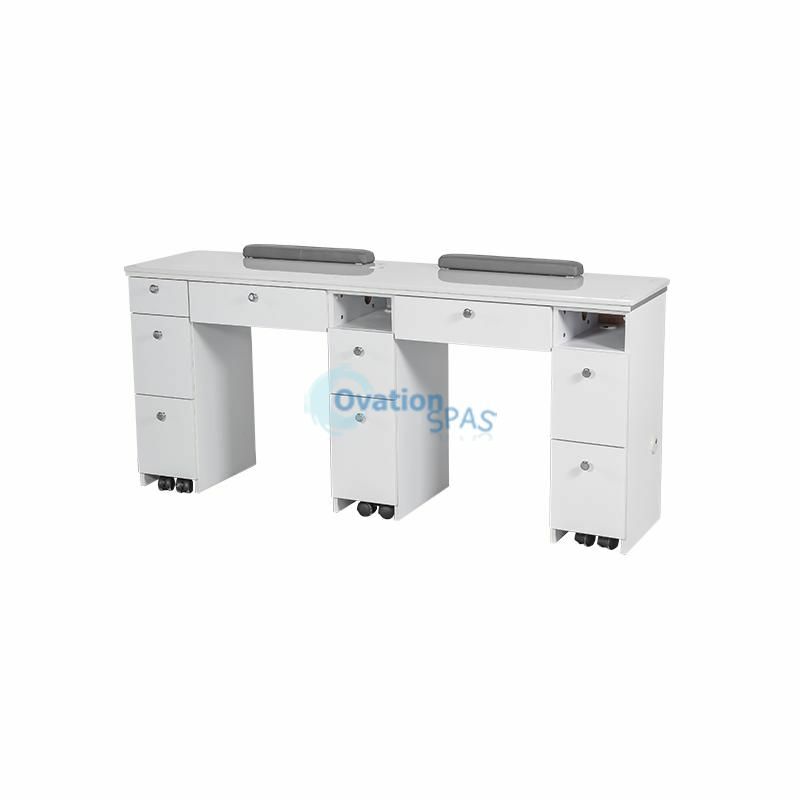 Nail table comes with elegant counter tops and has many features that benefits both client and technician. 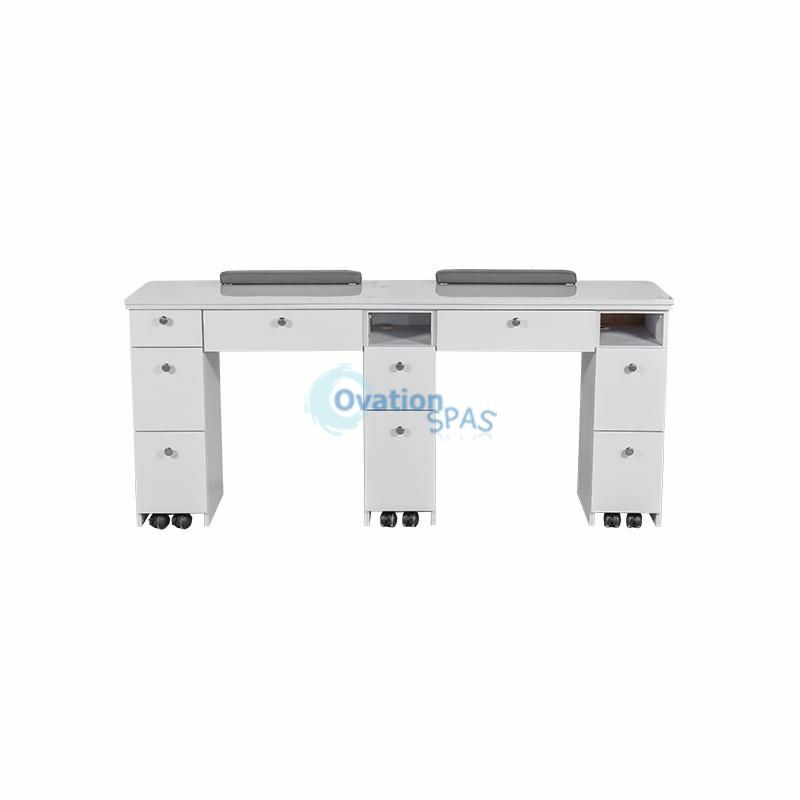 V Manicure Table 39 3/4"
- 3% V Manicure Table 39 3/4"
V Manicure Triple Table 99"
- 1% V Manicure Triple Table 99"